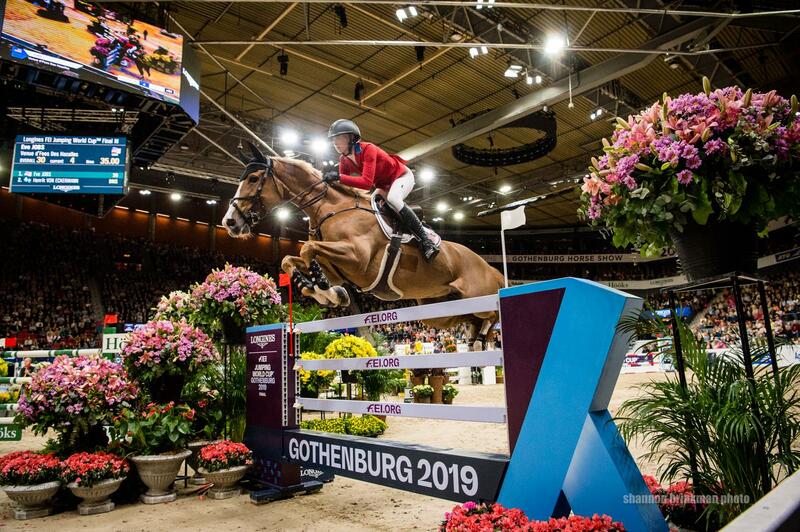 Gothenburg, Sweden – The battle for Jumping World Cup champion continued on Sunday with the final two rounds in Final III of the Longines FEI Jumping World Cup™ Final. In a tight race to the finish, the top ten competitors entered the arena with less than six penalties separating them from the top position. In the end, it would be Switzerland’s Steve Guerdat and Martin Fuchs going one-two, with Sweden’s Peder Fredricson earning third. The U.S. combinations fought to the finish with Beezie Madden taking the top spot for the Americans finishing in sixth place. 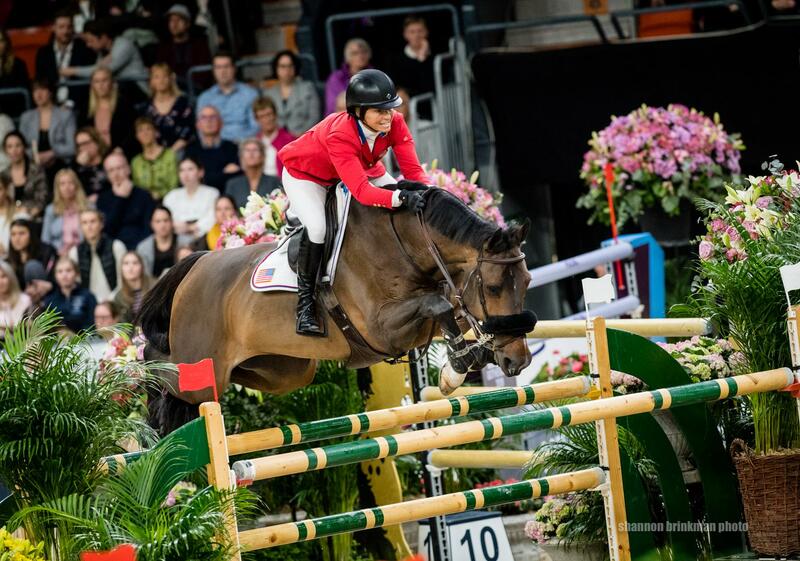 Madden (Cazenovia, N.Y.) and Breitling LS, Abigail Wexner’s 13-year-old Dutch Warmblood stallion, had a fantastic week in Scandinavium Arena. 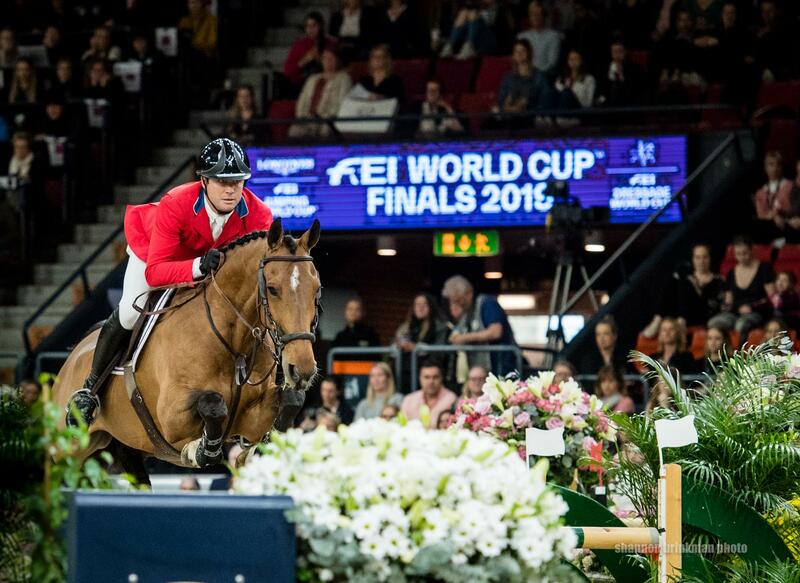 Two-time World Cup champion Madden guided the talented and bold stallion through three very tough rounds, including a jump-off in Final II and two rounds in Final III, to finish the week on 11 penalties. Santiago Varela’s courses proved to be big and technical, yielding just 32 clears of 118 rides over four rounds and one jump-off. Fellow U.S. competitors Eve Jobs, Kelli Cruciotti, and Georgina Bloomberg found themselves finishing the Final in the top 17. 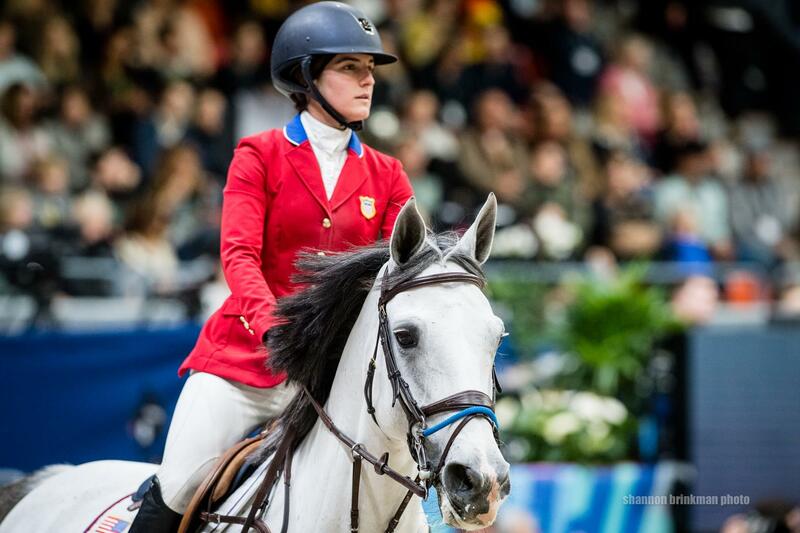 In their World Cup Final debuts, Jobs (Los Altos Hills, Calif.) and Venue d’Fees des Hazalles, her 14-year-old Belgian Warmblood mare, advanced from the 22nd position in Final II to finish 15th with 30 penalties, while Cruciotti (Elizabeth, Colo.) and Hadja van Orshof, her 12-year-old Belgian Warmblood mare, advanced from 18th to 16th, finishing with 35 penalties. 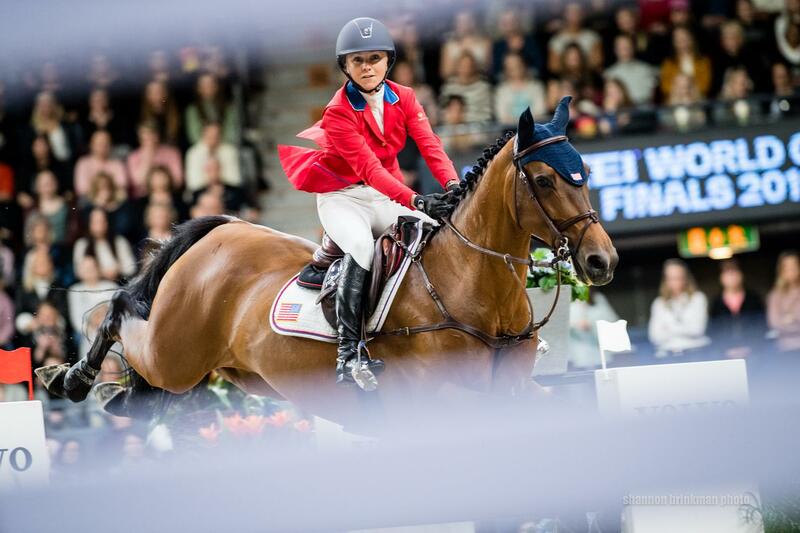 In her second World Cup Final appearance, Bloomberg (New York, N.Y.) and Chameur 137, Purple Road, LLC’s 11-year-old Westphalian gelding, would advance from 20th in Final II to finish 17th with 41 penalties, just behind their American teammates. Devin Ryan (Long Valley, N.J.) and Cooper, his 12-year-old Dutch Warmblood gelding, remained in their 22nd position to finish with 32 penalties prior to the final round of Final III. Guerdat and Alamo finished first with two penalties, Fuchs and Clooney 51 second with three penalties, and Fredricson and Catch Me Not S third with five penalties. For U.S. jumping coverage all year long, follow US Equestrian on social media on Facebook, Twitter, and Instagram. Follow USA Jumping on Facebook @USAJumping and use #USAJumping.